What does God think about pastors who are not married? Recently I got my feathers ruffled. That happens at times when people say or do things that are contrary to the things I hold dear or contrary to biblical teachings or both. This time it was both. I was sitting down having dinner with some friends of mine who are in pastoral ministry and looking to retire. We were talking about what they were looking for in a replacement for them. 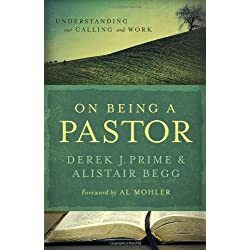 Now I understand that there is a generational difference of perspective going on here and I understand that extending a call to single pastors presents its own challenges, but that statement flies in the face of biblical recommendation and is seriously prejudicial. So I want to take a moment not only to vent, (Can you allow me the grace to do that?) but also to set the record straight that being a single pastor is not some type of disease, stigma, or disqualifying condition. Should A Pastor Be Married? There is a misnomer in our society. It is the thought that we have to find someone else to be our other half or that we have to be married to be complete. This is totally against what the Bible teaches concerning the nature of man. God created man in His image. He created them male and female. It does not teach that He created two half beings that when they come together they are complete, but instead it teaches that both male and female are complete creations formed in His image. The nature of marriage is not final completion but a miraculous union of two complete people becoming one. So to view a single ministers as somehow not able to pastor or be a leader is one that is truly non-biblical. You also cannot find any passage in scripture that would support such a position and in fact you find passages in scripture that support the opposite. But I want you to be without care. He who is unmarried cares for the things of the Lord – how he may please the Lord. 33 But he who is married cares about the things of the world – how he may please his wife. 34 There is a difference between a wife and a virgin. The unmarried woman cares about the things of the Lord, that she may be holy both in body and in spirit. But she who is married cares about the things of the world – how she may please her husband. 35 And this I say for your own profit, not that I may put a leash on you, but for what is proper, and that you may serve the Lord without distraction. Let no one despise your youth, but be an example to the believers in word, in conduct, in love, in spirit, in faith, in purity. 13 Till I come, give attention to reading, to exhortation, to doctrine. 14 Do not neglect the gift that is in you, which was given to you by prophecy l with the laying on of the hands of the eldership. 15 Meditate on these things; give yourself entirely to them, that your progress may be evident to all. 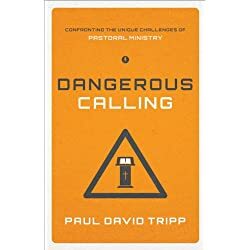 Paul’s recommendation was that single people stay single and that pastors who are not married be allowed to serve the Lord without distraction. 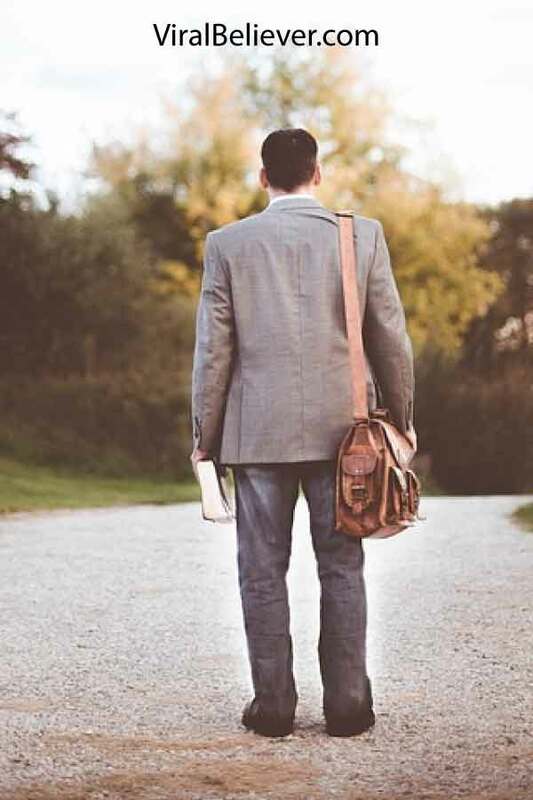 Timothy was not only young, but he was single and yet he was put in the position not just as a pastor, but as a pastor to pastors or a bishop over the churches in Ephesus. So to have a prejudicial attitude towards single preachers requiring them to be married is not only non-biblical but in all honesty it is wrong! I do not know how many times I have visited a new church as a single person and received a cold shoulder. The leadership looked at me as if I was there to prowl for wife material. The couples looked at me as if I had nothing to offer them since I was single and they only related to married people. There were very few singles around to hang with. With that type of reception I can see why! I was only there to worship my God. To have the word of God expounded to me. I had no ulterior motives but was treated as if I did. Single people are not second class citizens in the kingdom of God and neither are single pastors. However with the emphasis that the church places on marriage and family, to the exclusion of the benefits of being a complete single person, most single people are treated as second class citizens. The church must come to the place where not only is it color blind in regards to race, but marital status blind as well. That type of prejudice is ungodly. My brethren, do not hold the faith of our Lord Jesus Christ, the Lord of glory, with partiality. 2 For if there should come into your assembly a man with gold rings, in fine apparel, and there should also come in a poor man in filthy clothes, 3 and you pay attention to the one wearing the fine clothes and say to him, “You sit here in a good place,” and say to the poor man, “You stand there,” or, “Sit here at my footstool,” 4 have you not shown partiality among yourselves, and become judges with evil thoughts? Please give me a little liberty to word this passage another way based on the value being marriage and not money. When it comes down to it, the church prefers married ministers over unmarried ministers because they are looking for the 2 for 1 deal. 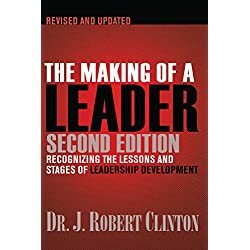 A single man only has so many hours to invest as a leader in the church, however the church assumes that a married man will ask his wife to work along his side, thus doubling the amount of hours invested in the church. This reasoning is not only carnal, but it is false. A married man has to balance church ministry with ministry to family. Thus having less time to actually devote to the things of God. The church assumes that the wife will lead the women, or the children, or play the piano. I find none of these things listed as qualifications for leaders in the scriptures. An elder must live a blameless life. He must be faithful to his wife, and his children must be believers who don’t have a reputation for being wild or rebellious. 7 A church leader is a manager of God’s household, so he must live a blameless life. He must not be arrogant or quick-tempered; he must not be a heavy drinker, violent, or dishonest with money.8 Rather, he must enjoy having guests in his home, and he must love what is good. He must live wisely and be just. He must live a devout and disciplined life. 9 He must have a strong belief in the trustworthy message he was taught; then he will be able to encourage others with wholesome teaching and show those who oppose it where they are wrong. Nowhere in that list does it talk about what gifts the wife brings to the table. She may have some awesome gifts and that is a blessing, but that does not mean we should focus on the 2 for 1 deal. Don’t you think it is about time that the church addresses the issue of single pastors? Isn’t it about time we stopped running our churches based on things that are not biblical? I do!